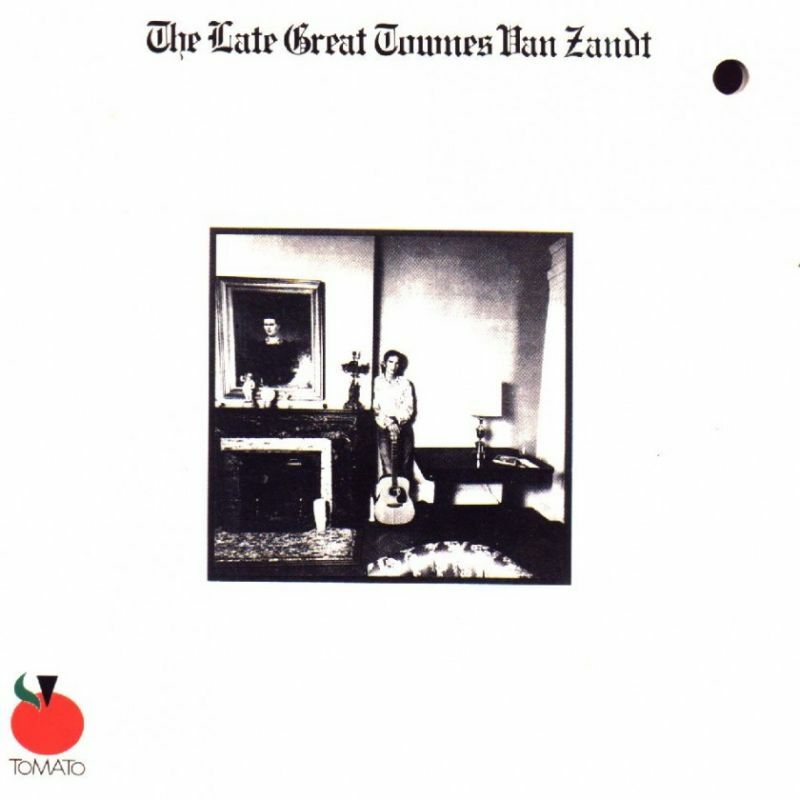 Bob Dylan played this wonderful Townes Van Zandt tune a couple of times in 1989, with the debut performance being in Italy on June 21. The song was then played three times during the summer and fall of 1991, and was also performed on April 28, 1993 at the Willie Nelson “Big Six-0” concert, broadcast on CBS-TV on May 22, 1993. 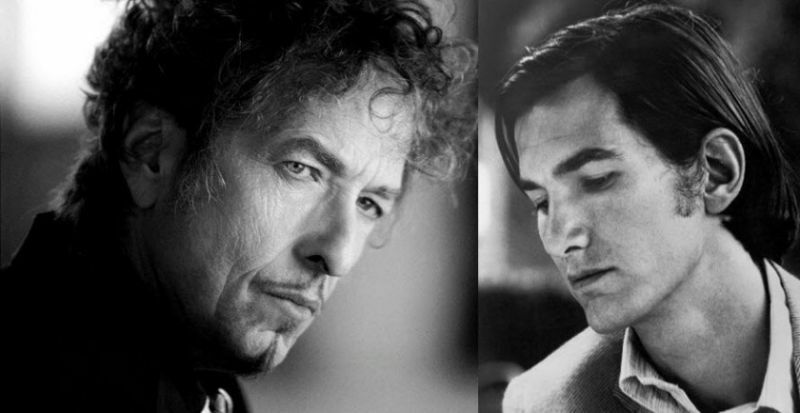 After a considerable gap, ‘Pancho & Lefty’ re-emerged during Dylan’s cover-laden set at the Bonnaroo Music Festival on June 11, 2004. Dylan played it twice in 1989, 3 times in 1991, once in 1993 & once in 2004.